Not so anymore. The new regulations set a net worth limit of $123,600, which is the current maximum amount of assets (in 2018) that a Medicaid applicant's spouse is allowed to retain. But in the case of the VA, this number will include both the applicant's assets and income. It will be indexed to inflation in the same way that Social Security increases. An applicant's house (up to a two-acre lot) will not count as an asset even if the applicant is currently living in a nursing home. The new rules go into effect on October 18, 2018. The VA will disregard asset transfers made before that date. Veterans or their spouses who think they may be affected by the new rules should contact their elder law attorney immediately. To find an elder law attorney near you, click here. 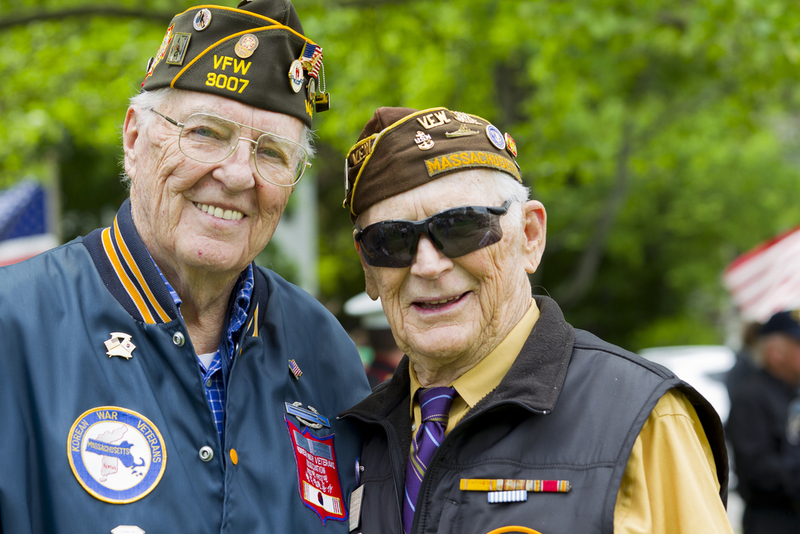 For more information about veterans' benefits, click here.